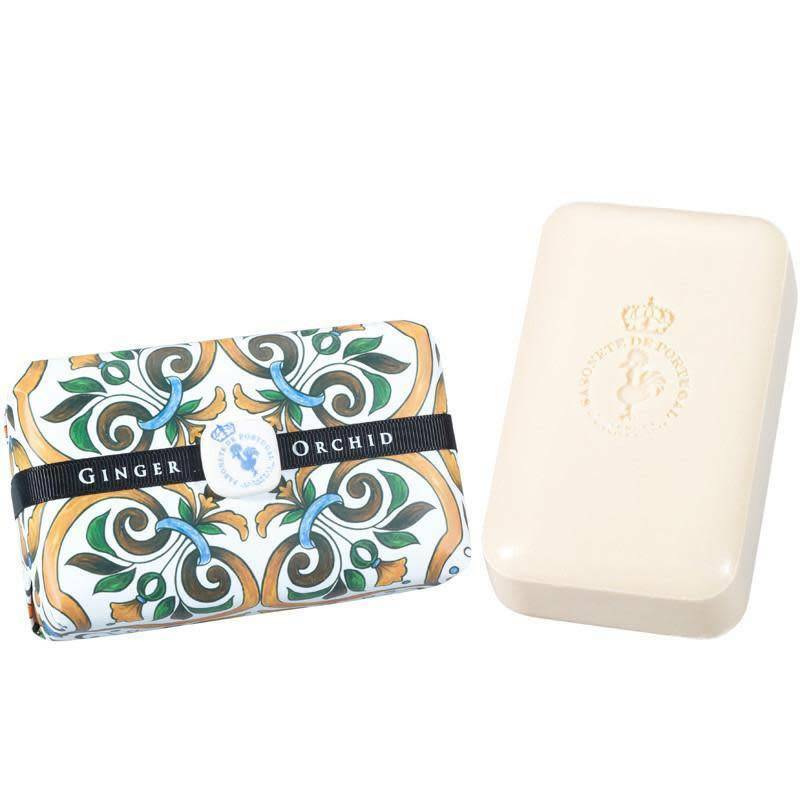 Gently cleansing and luxuriously fragrancing the skin, each soap is manually stamped with a portuguese motif and hand-wrapped to ensure the highest quality and perfection. 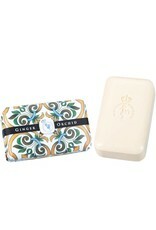 300g soap wrapped in paper decorated with a satin ribbon and a small ceramic tile. Each wrapper replicates a traditional portuguese tile.